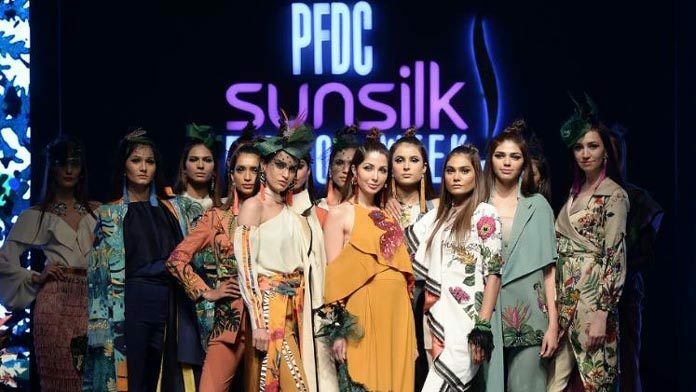 The PFDC Sunsilk Fashion Week celebrates its 12th consecutive fashion week, from the 11th- 13th April 2019. 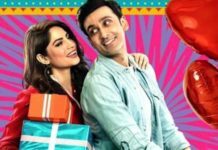 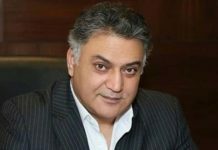 Being the pioneers in the business of fashion, PFDC, collaborates with Trade Development Authority Pakistan (TDAP), with the first venture, TEXPO exhibition in Lahore. This is a collaborative effort to not only boost the exports of value added goods but to promote a softer image of the country.